New Hope Solebury is a community in Pennsylvania that has ben hit hard by the opioid crisis. 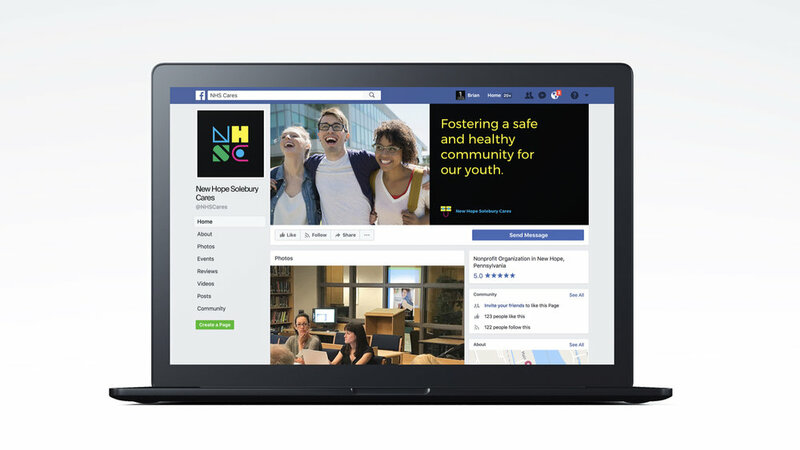 New Hope Solebury Cares is a community organization providing young people and their families with the tools and information they need to make healthy decisions that will empower them for a lifetime. 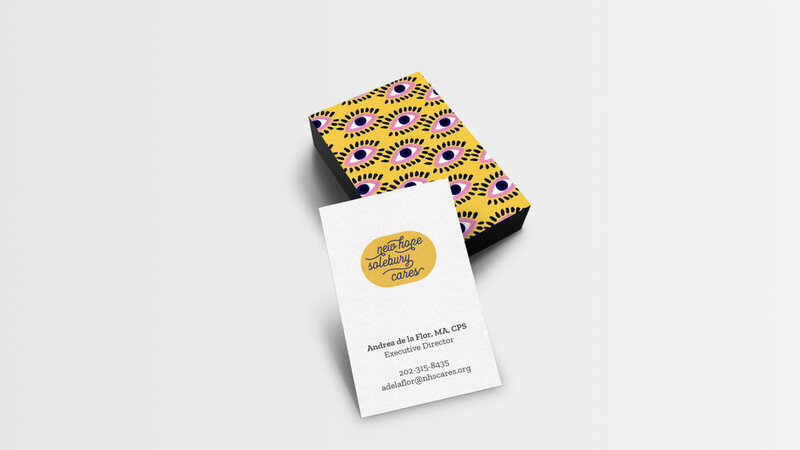 I had the pleasure of working with them to develop a new identity to help them create positive change in their community. Below is the identity presentation I developed. 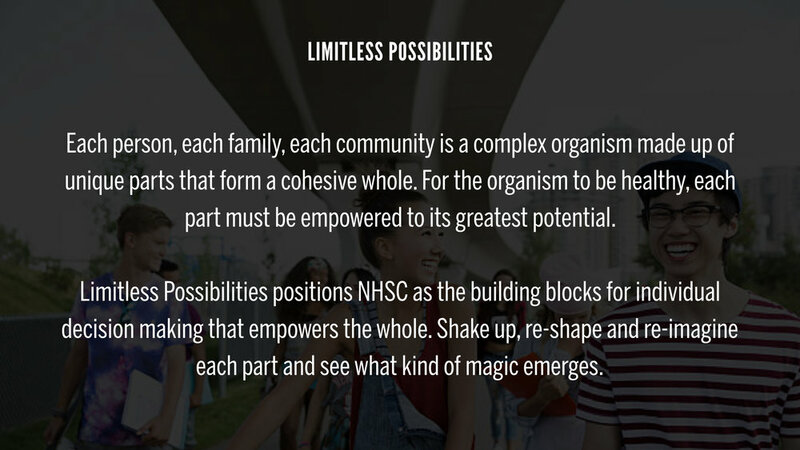 They selected the first direction, limitless possibilities. Paula Scher had recently finished designing the logo for ThankYou, but the strategy and visual identity system were still outstanding. I was hired to turn the logo into a brand. The ThankYou program was going to be used throughout Citi and Citibank as well as with external partners. 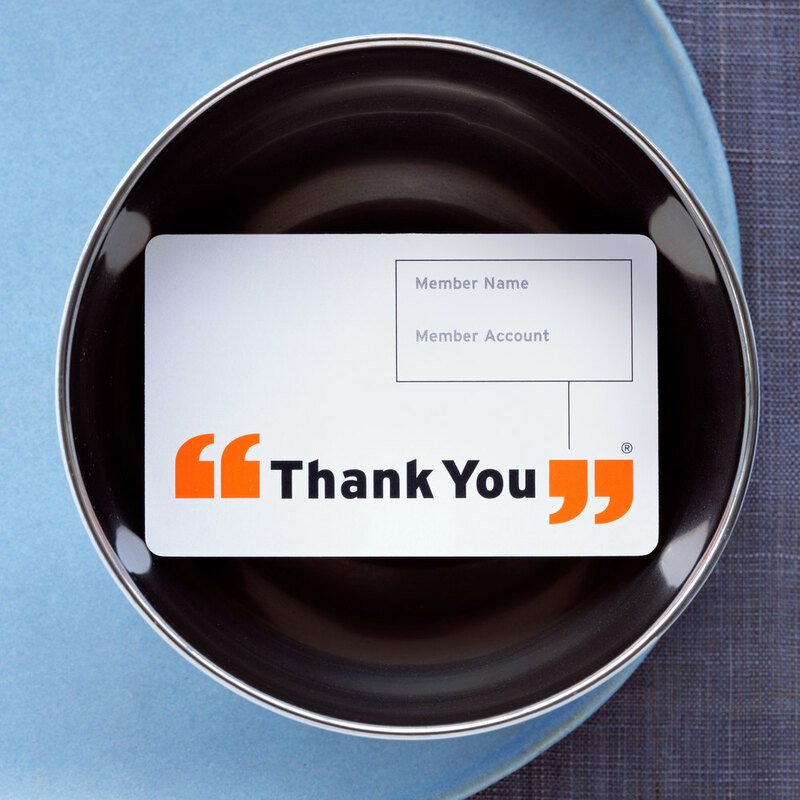 With every participating member of the ThankYou program having their own creative and marketing teams, it was important for the ThankYou team to clearly communicate the system for when, where, how and why to use the ThankYou brand. 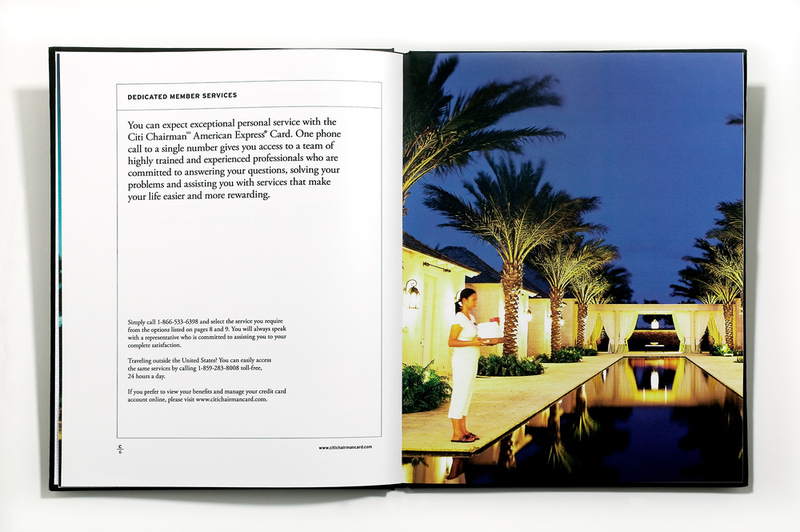 The result was an extensive visual identity system handbook outlining all aspects of the program, from photography style and how to use the quotes, to how ThankYou should speak to customers. In an effort to help the ThankYou team in their efforts communicating the program, we produced a large format brand book to image their message. Create an elegant identity and packaging system for Citi's high net worth credit card program, Chairman. It may be assumed that a bank trying to sell its high net worth clients on a credit card would pull out all the stops. That, however, was not the case. We had a limited budget and a tight time line to conceptualize, design, source and produce the Citi Chairman credit card packaging. Citi had already conducted some research with the target market and one insight in particular helped guide our design: The customer did not open their own mail, their assistants did. So instead of trying to impress the customer with a gift they would never use, I kept the assistant in mind. I wanted the package to have an understated presence that communicated the benefits and program clearly and efficiently. It also needed to be functional in some way. The final design consisted of a beautiful leather portfolio that could be used by the assistant to keep all the information about the card organized and at the ready. 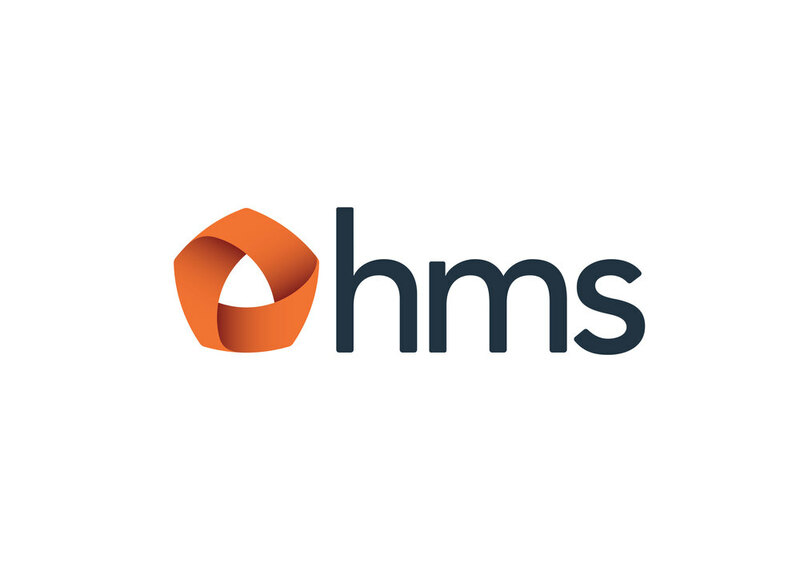 In 2007 HMS, the nation's largest healthcare cost management company, had acquired its largest competitor and was undergoing major leadership changes. Their brand needed to reflect the new direction of the company. With any acquisition, especially one as large as this, it is key to provide all employees with a clear vision so everyone knows where leadership is taking the company. 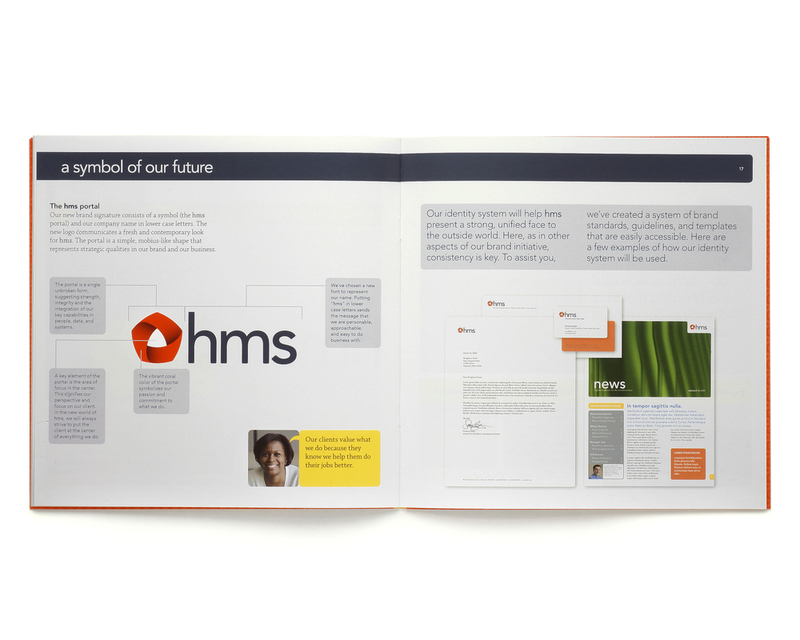 HMS took advantage of all the change they were undergoing to take a long hard look at their brand. We teamed up with a strategist who conducted extensive peer company reviews and detailed interviews with clients, employees and management. 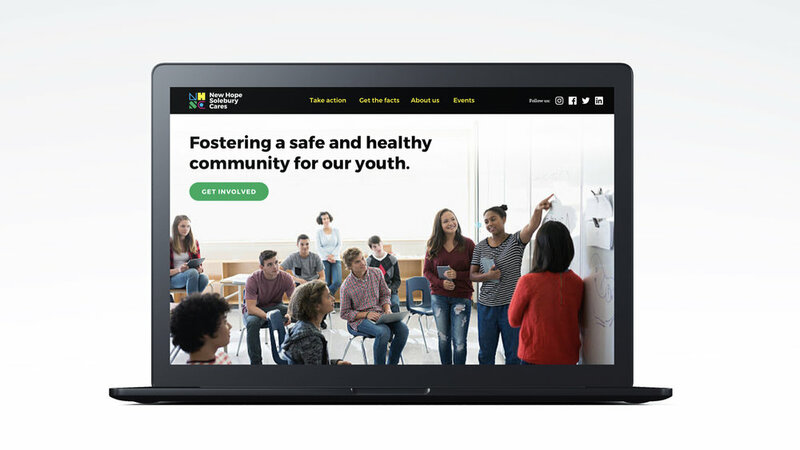 The result was a completely retooled brand platform and vision that humanized their offering, keeping the focus on benefits for the clients and patients, not the speed of its data centers. 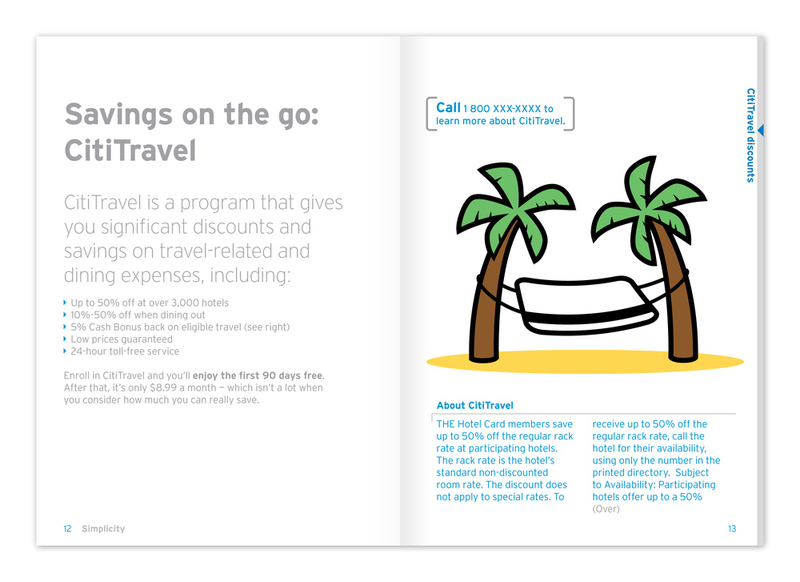 Develop the branding for a credit card program that is as simple to understand as it is to use. As simple as they are to use, credit cards are inherently complicated. The legal and financial terms, conditions and disclaimers are enough to make most consumers dizzy. The goal of the Simplicity card was to do away with all the jargon and legalese and create a simple, straightforward program.The core color was to be white on white, pure and simple. 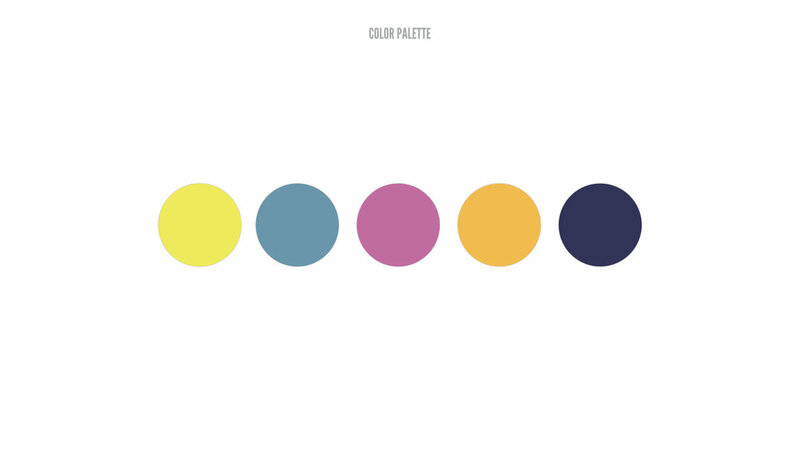 But it also needed a little life and vitality, so I introduced a clean, bold secondary color palette. I also wanted to introduce an element of wit, so I hired illustrator Christoph Neimann to create a small library of whimsical illustrations for use on the communications. 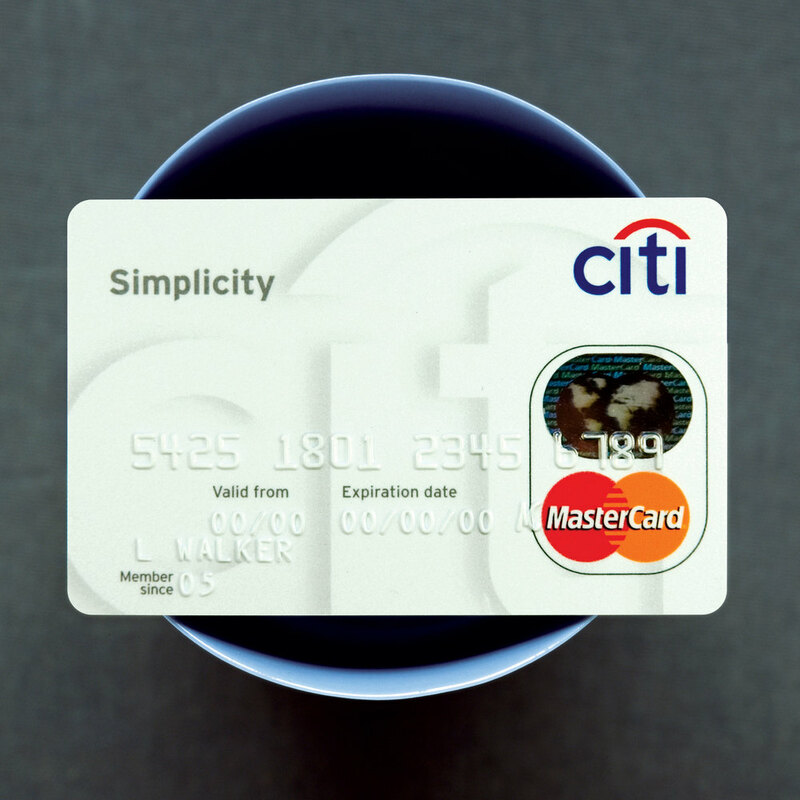 The result was an elegantly simple credit card design with the simplest legalese the Citi lawyers could muster.